More Than Just A SAHM: Who is Simsimi? Few days ago, I got puzzled with Simsimi's identity. I've seen friends' images with the results of their chats with Simsimi and laughed about their funny conversation, so I googled. 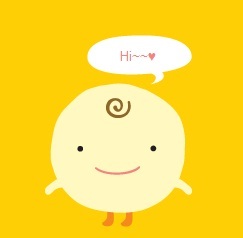 SimSimi is a virtual or an artificial intelligence chatbot. It uses indefinable logic algorithms to learn and respond to sentences that it knows and asks you to teach it sentences that it does not know. Today, I asked Simsimi about me, if she knew me using my pseudonym online. It was hilarious so I changed the conversation right away. Simsimi can be vulgar sometimes. Simsimi was banned in other country like Thailand. Whatever, I was entertained for a while chatting with Simsimi. I don't know how she got a correct answer but I find it very entertaining anyway. 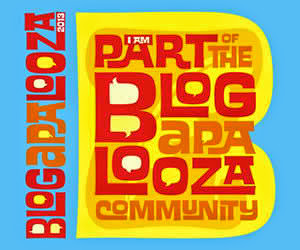 I just spent only a few minutes in the website and was scared about anything, giving the website an access to my page. I quickly clear my browser's cache and cookies and everything and exit completely after a few seconds of conversation. Here's my conversation with Simsimi. The previous one was hilarious so I deleted. 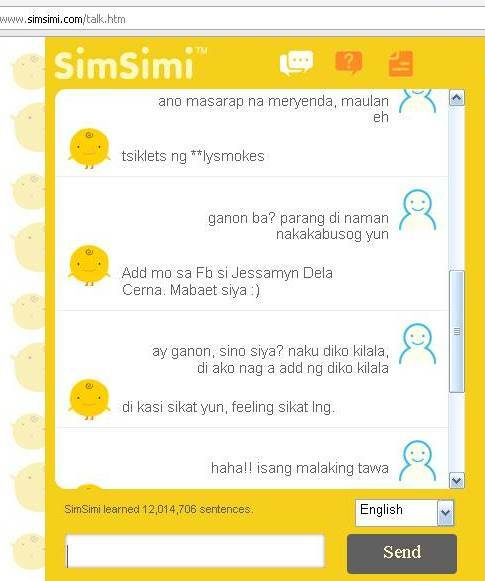 kalokah yan si simsimi...sabi ko nde naman sya magaling...sabi nya isusumbong nya daw ako sa gumawa sa knya...sabi ko sinu guamawa sau...tpos sinabi nya name sabi ko "sya b tlga gmawa sau" sabi nya OO. ang pogi ano? sabi ko OO pogi pero mas pogi asawa ko :)) sabi ni simsimi "wag n yun....itong gumawa nlng sakin mas okay to" sabi ko nde no...mas okay asawa ko...sabi nya "NAKU Lolojohin k lng nun!" ahahahahhahahah ang kulet!